To create awareness about consumer rights. To educate to avoid consumerism that affects the standard of living of the people. To get remedies through consumer courts. 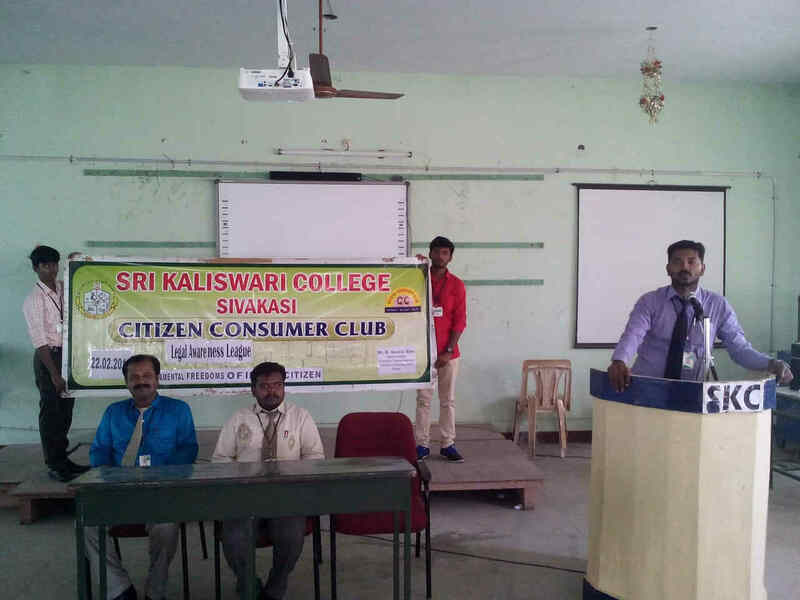 Consumer club helps the students to educate and motivate about the rights and responsibilities of consumers. The aim of Consumer Club is to empower all consumer segments to obtain a just deal in the purchase of goods and services to uphold consumer rights. 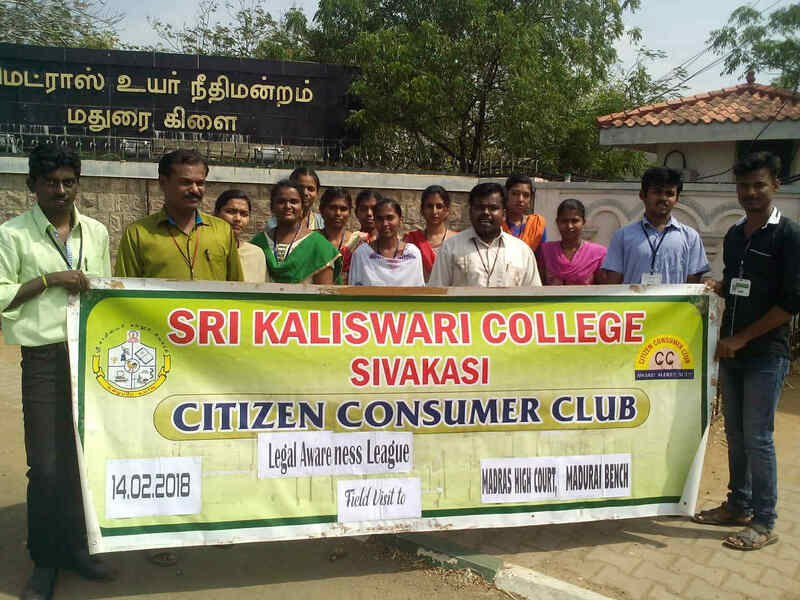 It helps them to join hands with other voluntary consumer organizations and with other consumer clubs to enhance consumer movement for actively participating and functioning in accordance with the Department of Civil Supplies and Consumer Protection, Government of Tamil Nadu. It started with the aim to bring awareness among the rural folk the rights of the consumer and the protecting machinery available for the unorganized consumerism. The club has been motivating the students and their parents too to become consumer conscious and be vigilant and wide awake on all such consumer products that are detrimental and unsafe.